Subscribe to find out all Herbatint news. It only takes 20 seconds! 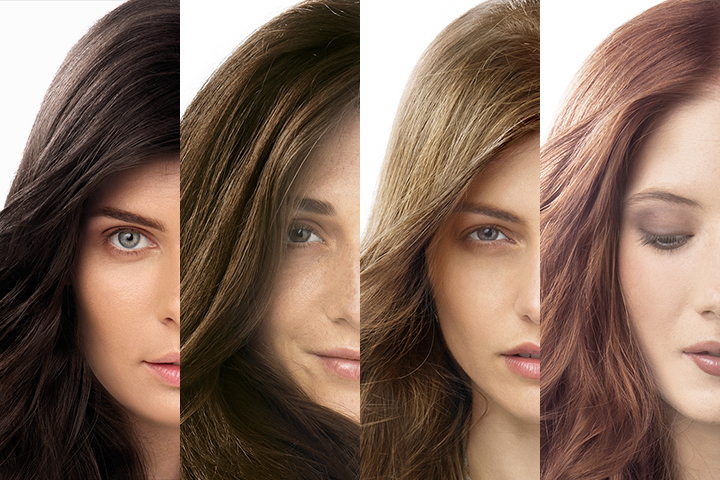 Inspired by nature, created to enhance beauty by taking care of the hair. Nuances and shades to offer each woman the colour that best expresses her personality. Give a natural look and brightness to your hair by nourishing it without weighing it down. Immediately healthier, brighter and naturally beautiful. Would you like a unique look that best expresses your personality? With Herbatint you can create a customised colour for you! Mix two shades to create your personalised look. Read more! Discover Herbatint’s gentle and effective formula for a natural and intense result that is rich in highlights. 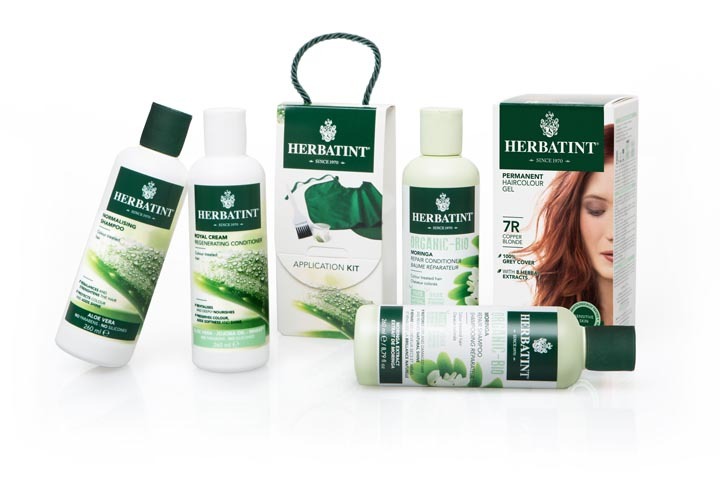 Ammonia-free and enriched with 8 biological herbal extracts, it has been your beauty ally for over 40 years. Born from the synergy between nature and technology, it protects your skin during colouring and nourishes your hair day after day. 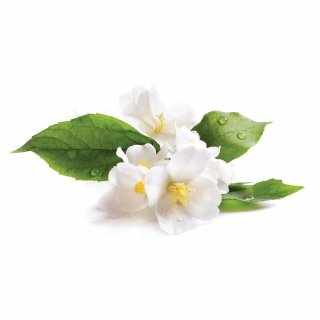 A gentle formula, tested on sensitive skin. 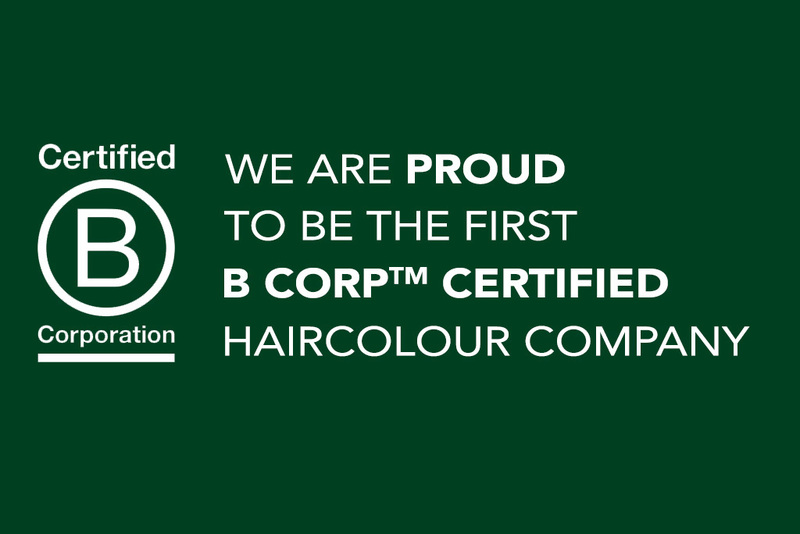 February 08, 2018, Herbatint recognised as the "N°.1 Hair Dye Brand".Another award come from faraway during a great event at the Ritz-Carlton Hotel in Hong Kong: it's the..
Herbatint attended the NYC Editor Meet & Greet Event organized by Beauty Made in Italy, a joint program of the Italian Trade Commission and Cosmetica Italia, that aims to..